Collins Class submarine. Image via Commonwealth of Australia. A NSW sonar specialist SME has signed a research partnership to pursue innovative maritime defence technologies. Sonartech Atlas and the Defence Science and Technology (DST) Group signed a three-year agreement which will see the two groups partner for research and development on Australian Defence Force naval capability for ships and submarines. Minister for Defence Industry Christopher Pyne welcomed the new partnership, saying the partnership will aid in the commercialisation of the new technologies. "Partnering with small and medium enterprises is essential for building and maintaining defence capability and enhancing Australia’s defence industry," Minister Pyne said. "Under the new agreement, Sonartech Atlas and DST Group will explore new technologies to help build the ADF’s naval capability in short-time signal analysis, on-board signature management systems and multi-sensor detection, tracking and data fusion. "This agreement will accelerate the transfer and commercialisation of these innovative technologies and contribute to building an Indigenous defence industry that can meet the unique capability needs of the ADF." The agreement was signed in Adelaide at DST Group's Partnerships Week, an annual external engagement event open to invited representatives from industry, academia, research agencies, defence and stakeholders from the science, technology, engineering and mathematics (STEM) community. SonarTech Atlas has a long history with Australian defence. 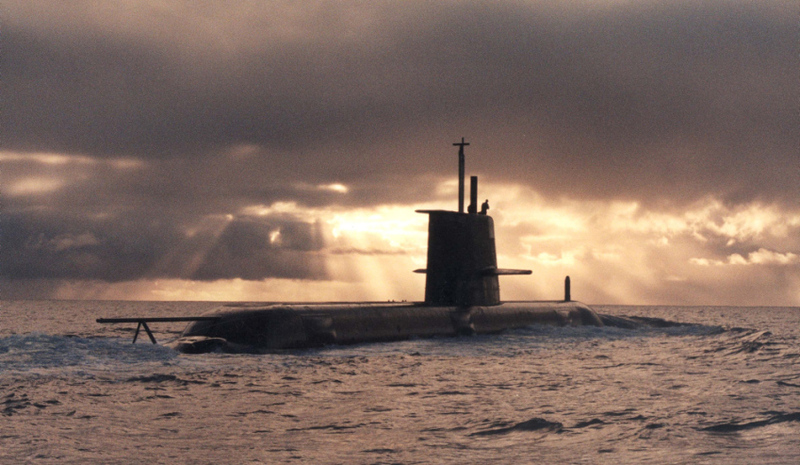 In 1989, the company delivered the Royal Australian Navy (RAN) the first Australian-designed and developed submarine sonar, Ping Intercept Passive Ranging Sonar (PIPRS). In 2002, it supplied Sonar Data Recording Systems for SEA 1446 Combat System Augmentation (CSA) for Collins Class SM and in 2009 it was contracted to deliver Digital Voice Recording Systems to the RAN for installation into ANZAC Class and Minor War Vessels.